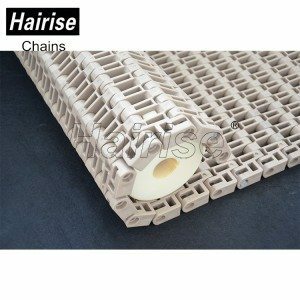 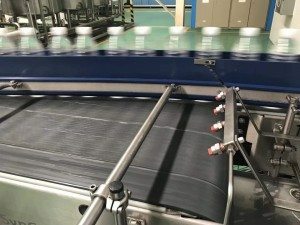 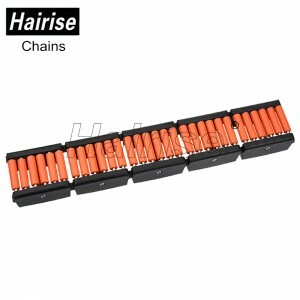 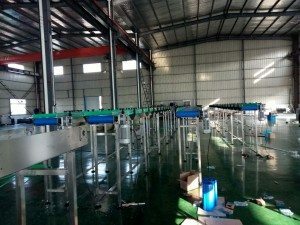 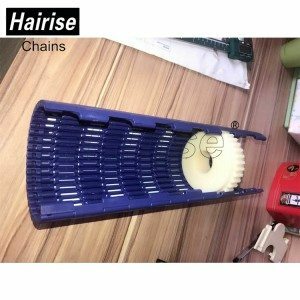 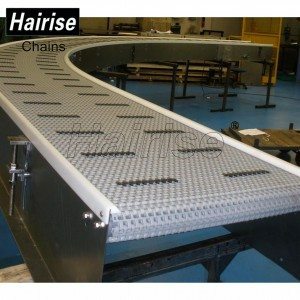 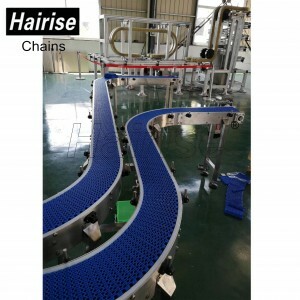 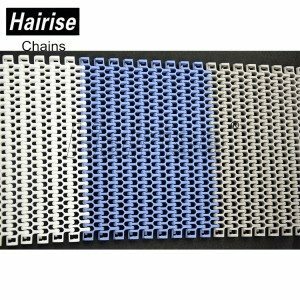 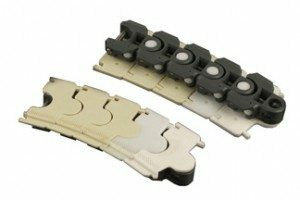 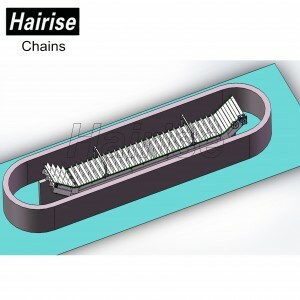 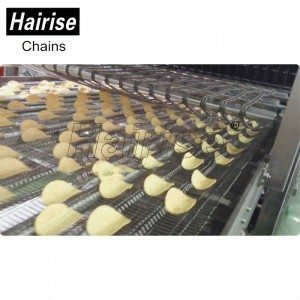 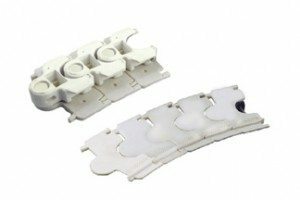 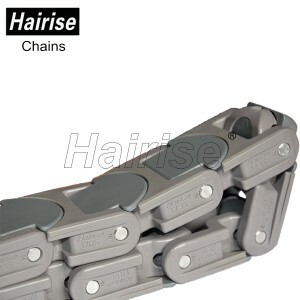 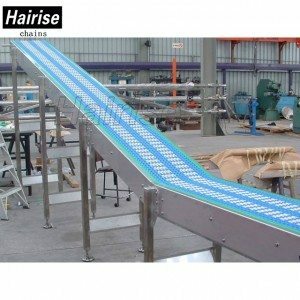 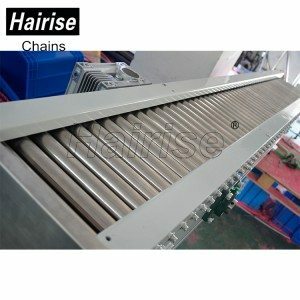 Our progress depends within the advanced products, fantastic talents and repeatedly strengthened technology forces for Modular Belt Conveyor, Table Top Conveyor Chain , Polyethylene Strip , Flat Plastic Chain Conveyor , We promise to try our greatest to deliver you with premium quality and efficient solutions. 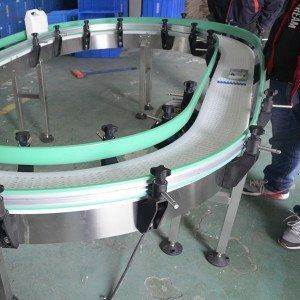 Celina: Dobrý den, vítáme Vás na našich webových stránkách. 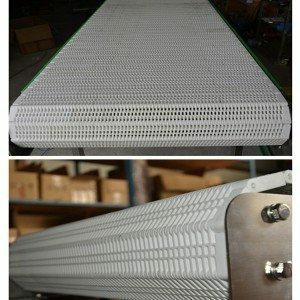 Celina: Mohu vám nějak pomoci?